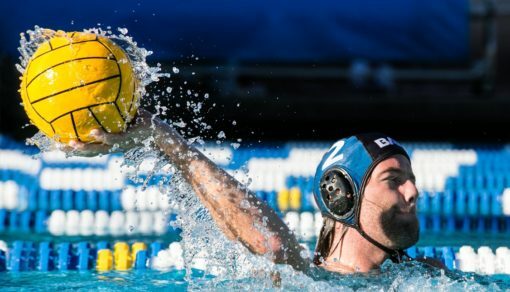 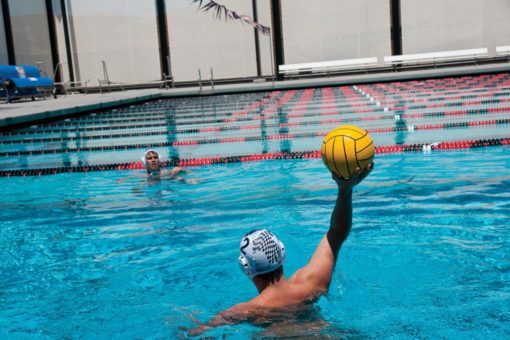 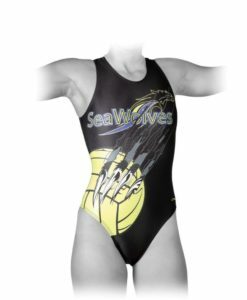 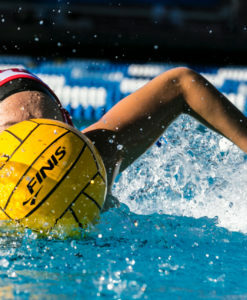 The Water Polo Ball is a regulation size ball ideal for practice and competition settings. 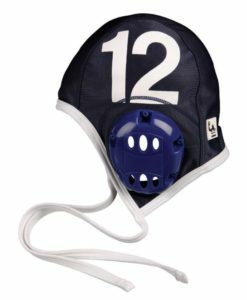 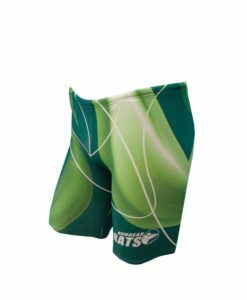 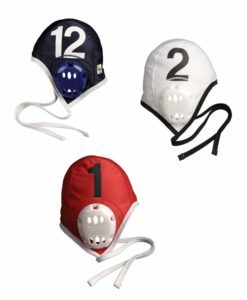 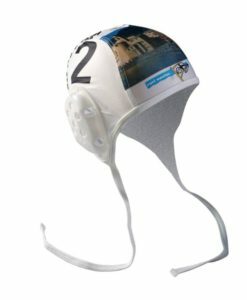 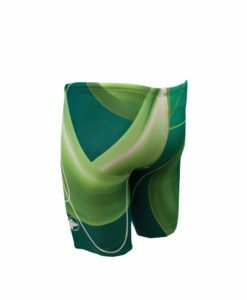 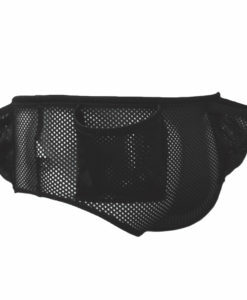 Made with a high-quality textured grip, players can skillfully handle the Water Polo Ball with ease. 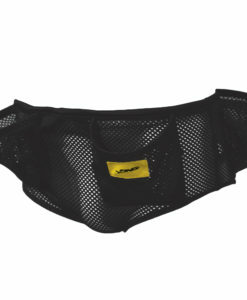 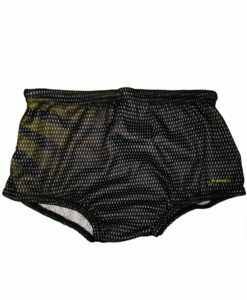 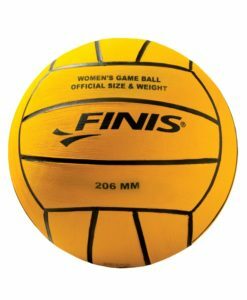 The Men’s Water Polo Ball is a regulation size ball ideal for practice and competition settings. 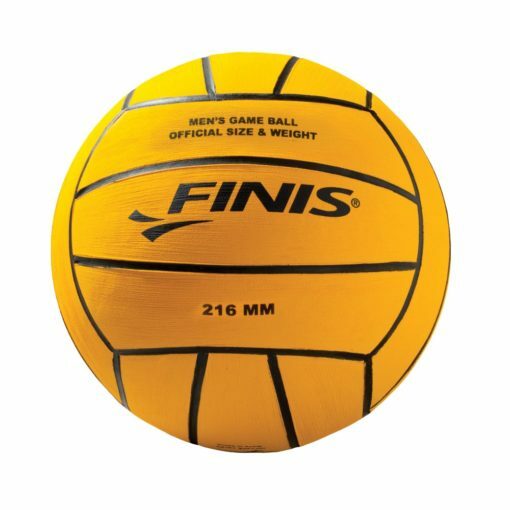 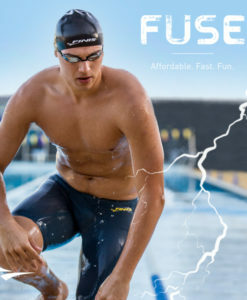 The FINIS Water Polo Ball uses a proprietary construction to hold its shape and keep consistent air pressure over time. 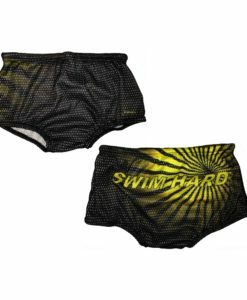 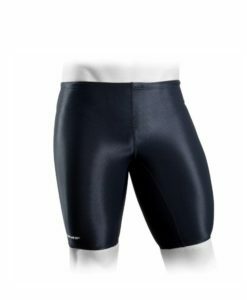 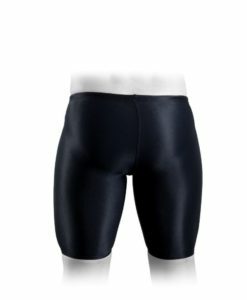 Available in Men’s and Women’s sizes.